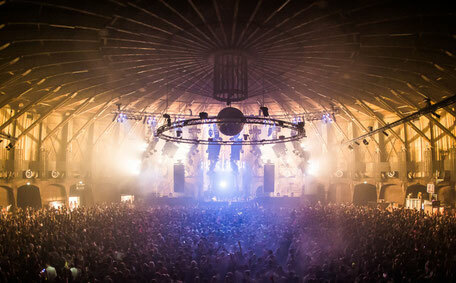 True to tradition, around New Year, the Gashouder on the Westergasfabriek terrain in Amsterdam will once again be the venue of Awakenings New Year. New for this event is the introduction of a day programme during the coming edition of the New Year celebration. On Saturday 30 December doors will open at 12 midday for the New Year’s Special By Day, featuring Joris Voorn, Richie Hawtin and Chris Liebing, among others. The party will end at 10pm. 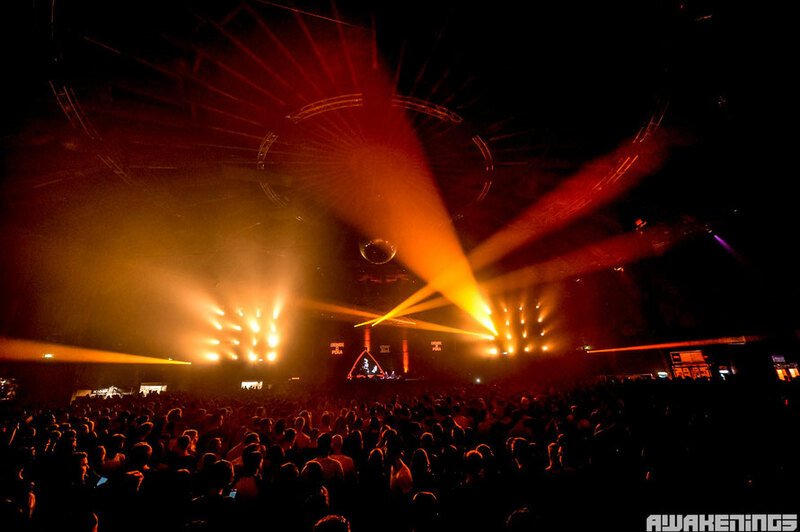 During the first evening session, on Saturday 30 December, techno artists will fill the bill of the indoor edition of Awakenings: Adam Beyer and Loco Dice, among others, are on the programme of the Early New Year’s Special By Night and Joseph Capriati will bring the night to a close. On Sunday 31 December, the year 2017 will come to an end with the New Year’s Eve Special. At 10.30pm Makam will open the evening, while at midnight Maceo Plex will usher in the New Year. He will be followed by Pan-Pot, and Amelie Lens will close the night. The Awakenings New Year’s Day Special on Monday 1 January also has a big lineup - from 7pm to 7am in the following order: Roman Lindau, Remko Beekwilder, Charlotte de Witte, Sam Paganini, Len Faki and Dax J. The three-day New Year Celebration will conclude with Headstrong (Randomer & Clouds).